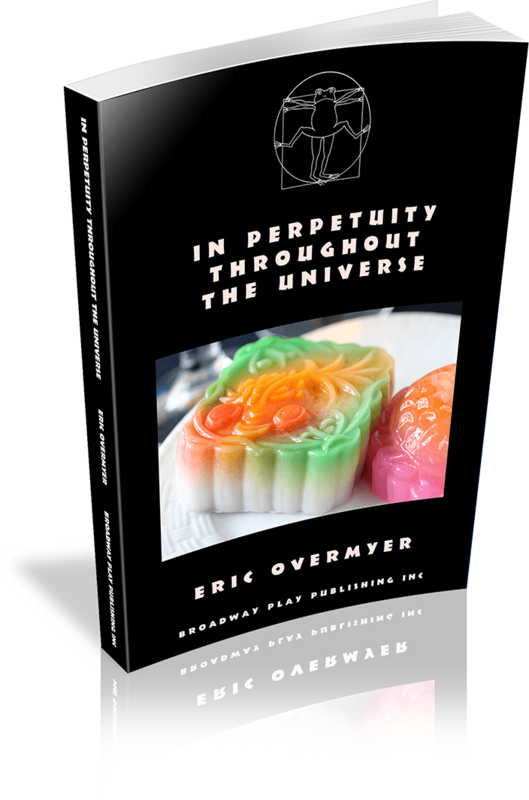 Eric Overmyer’s cosmic comedy probes the world of international conspiracy, political paranoia, and intergalactic connections. Eric Overmyer is a playwright and a television writer and producer. 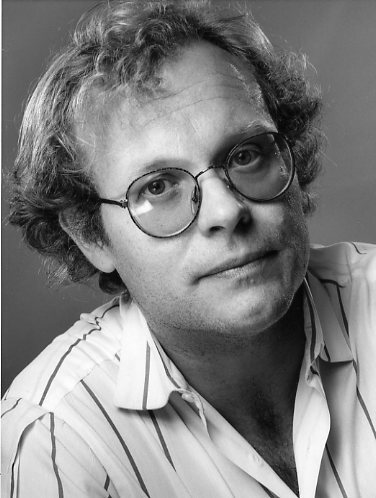 He graduated as a theater major from Reed College in 1973. His plays include ON THE VERGE, THE HELIOTROPE BOUQUET, IN A PIG'S VALISE, DON QUIXOTE DE LA JOLLA, NATIVE SPEECH, MI VIDA LOCA, IN PERPETUITY THROUGHOUT THE UNIVERSE, and DARK RAPTURE. Mr Overmyer has written extensively for television, including for Homicide: Life on the Street, The Wire and Law & Order, and has been nominated for two Emmy Awards. He received an Edgar Award for the television feature Rear Window. Overmyer was also a co-creator of the HBO series Treme, about musicians in post-Katrina New Orleans.